Reid, John G.. "Pierre Dugua de Mons". The Canadian Encyclopedia, 16 November 2016, Historica Canada. https://www.thecanadianencyclopedia.ca/en/article/pierre-du-gua-de-monts. Accessed 20 April 2019. 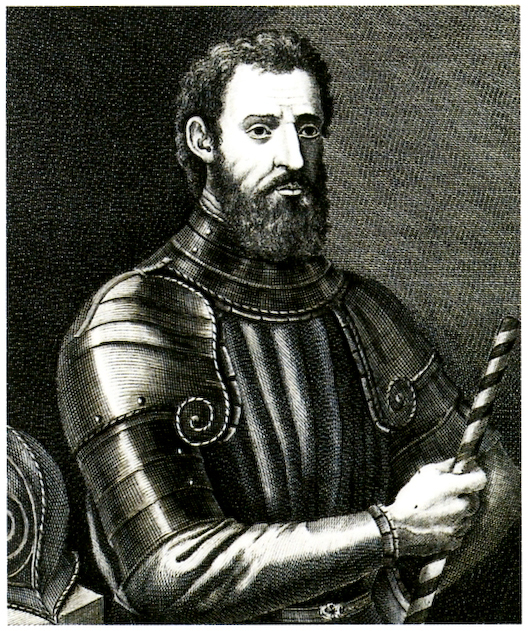 Pierre Dugua de Mons (or Du Gua de Monts), explorer, trader, colonizer (b at Saintonge, France c 1558; d in France 1628). Port-Royal, Nova Scotia, established by Champlain in 1605, was the centre of Acadian life. This reconstruction is a national historic park (photo by Bill Brooks/Masterfile). Sculpted in 1898 by French sculptor Paul Chevre, a survival from Titanic wreck, this bronze statue is one of most pictured by tourists in Quebec City. 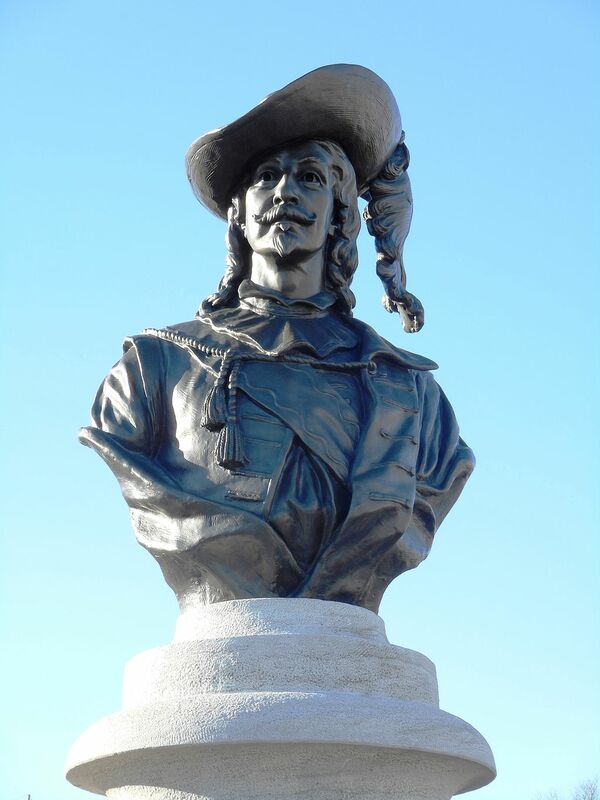 16 meters high and 4,25 meters large, It is a portrait of Quebec founder member, Samuel de Champlain. 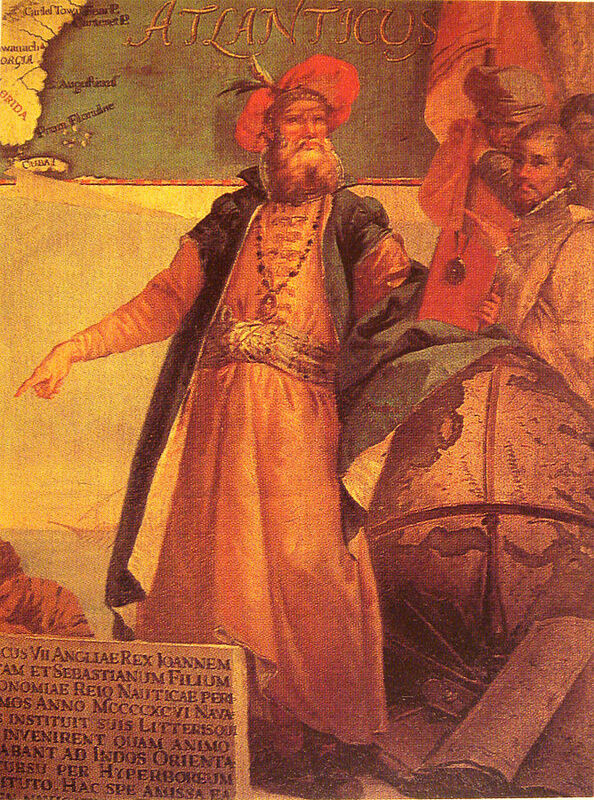 Pierre Dugua de Mons (or Du Gua de Monts), explorer, trader, colonizer (b at Saintonge, France c 1558; d in France 1628). A founder of the earliest permanent French settlements in North America and a close associate of Samuel de Champlain, de Mons exerted great influence during the first two decades of the 17th century. 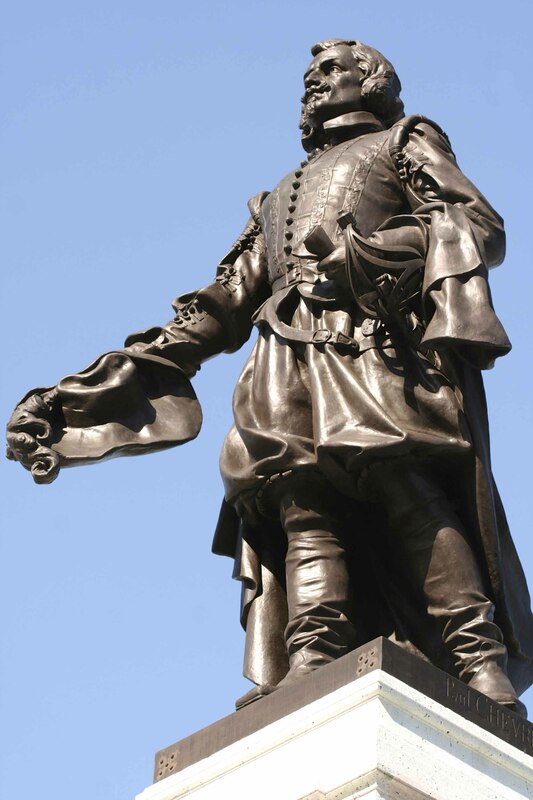 His first visit to Canada was probably made in 1600 with Pierre Chauvin de Tonnetuit, and in 1603 he received royal patents for the colonization, commercial exploitation and government of Acadia. 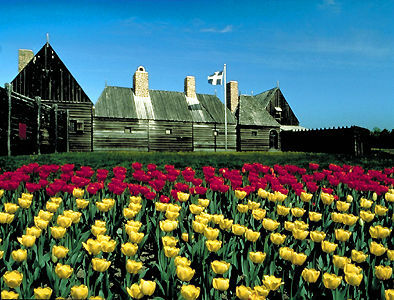 In 1604 he established a settlement on the Île Ste-Croix (Dochet Island), at the mouth of the St. Croix River. Forced by climate and disease to move to Port-Royal in 1605, the colony survived and prospered until the revocation of de Mons's fur-trading monopoly in 1607 forced its temporary abandonment. By then de Mons had returned to France and turned his attention to the St Lawrence Valley. Although he never visited North America again, he sent Champlain to found a trading post at Québec in 1608, thus playing a leading role in establishing it as a continuing French settlement. De Mons pursued his commercial interests in Canada until 1617, when he retired to the Ardennes.